Treat someone special to a Tender Trap gift voucher. Restaurant gift vouchers are available to purchase upon request and can be purchased at any amount. 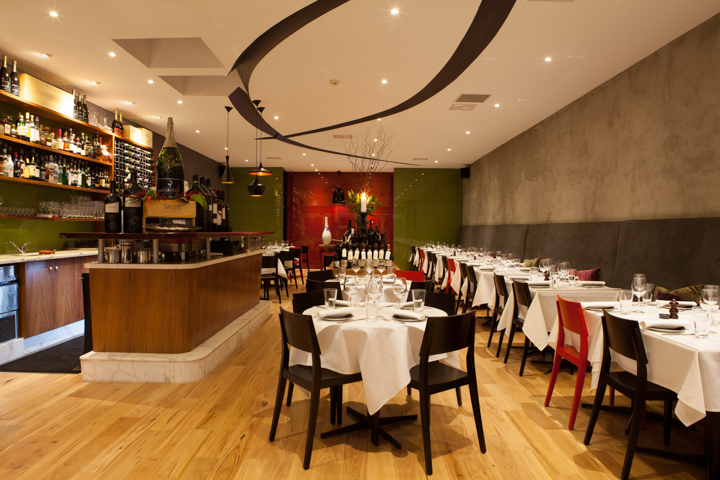 To arrange the purchase of your gift voucher please call the restaurant on 9842 3466.